Join our community, we like to have fun! 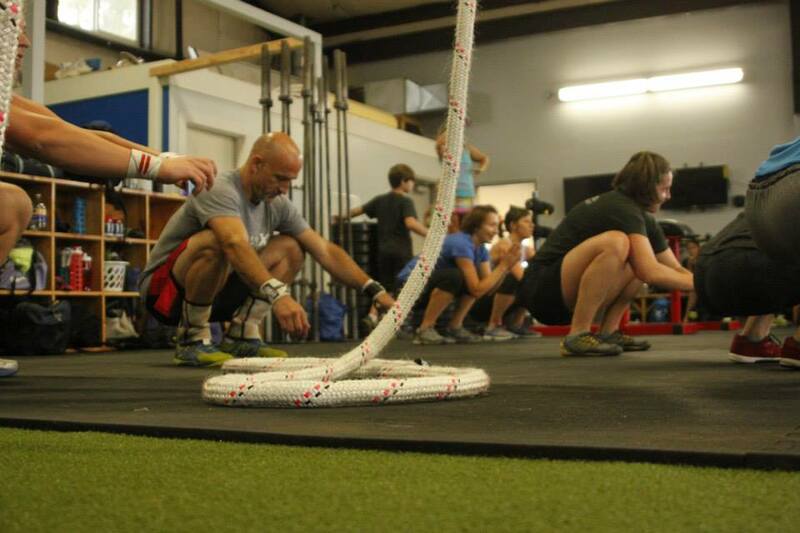 CrossFit X was established May 4th, 2009 by Travis and Alycia HoGlin. Our goal when we set out to was forge a place where people, regardless of experience, background, or current circumstances, can come together to enhance their lives through strength and conditioning. To positively impact people and empower them to strive for and achieve the goals most important to themselves. To create an environment of higher learning for movement and fitness centered around excellence in form, technique, and mechanics. A home away from home where everyone is welcomed, encouraged, and always supported. What has ultimately been created, in addition to our original vision, is a big, awesome, growing extended family of incredible people from all walks of life! Students, professionals, full time moms/dads, grandparents, ultra distance and distance athletes, Olympic lifters, outdoor enthusiasts, and sports teams, just to list a few. A community of athletes utilizing the teachings and training of our outstanding CFX Coaching Staff to not only help them excel in their jobs, sports, and lives, but also to dismantle personal barriers and smash goals, leaving them in their wake. We rally around each other to celebrate successes and give support during set-backs. 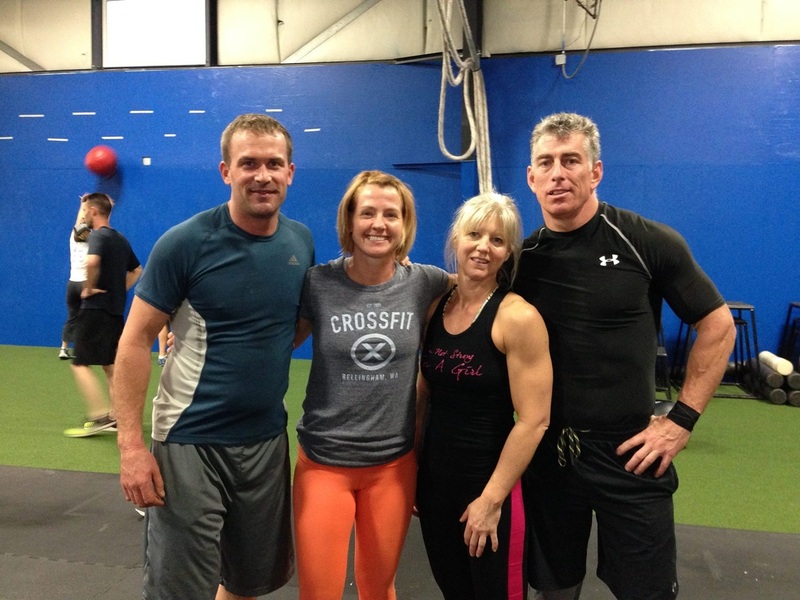 We are CrossFit X family.